Attractive new construction patio home in Cardinal Oaks in Cardinal Club Subdivision in Simpsonville. Popular split bedroom floor plan has three bedrooms, 2 full baths and open concept perfect for entertaining. Kitchen has lots of cabinets, large pantry, counter area for bar stools open to the great room. Great room features gas fireplace and vaulted ceiling. The master suite has walk in closet, tray ceiling, walk-in shower, double vanity, and linen closet. There is a large laundry room with built in mud bench that leads to the attached two car garage. Easy to maintain laminate flooring throughout living area, carpet in the bedrooms and tile in the baths and laundry. Great place to call home. 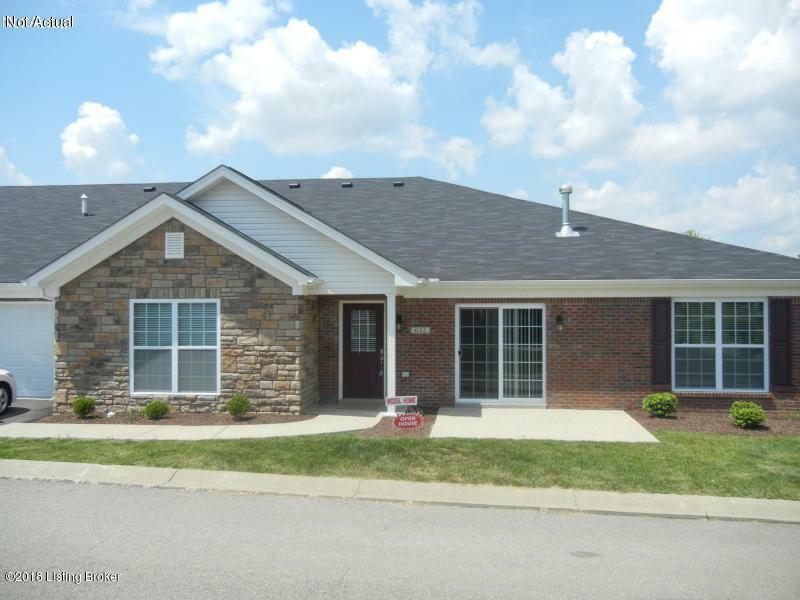 Convenient to the new Outlet Shoppes and minutes to Louisville. Excellent value!